Heavy Tank Week with the Pz. B2! This week we focus on tactics for fearsome heavy tanks. Let's start with some killer tips! Find out where enemy heavy and medium tank weak spots are. You can do more damage when you understand what you're up against. Practice side scraping and angling techniques. Use cover and angle your vehicle to maximize your armor's resistance to penetration. Load a variety of ammo. Certain types of ammo are more effective against some vehicles. Go off on your own. Roll out in a tactical unit that comprises heavy and medium tanks. Poke recklessly around corners into an ambush. Enemies can knock out the tracks of your vehicle, making you a sitting duck. Snipe from the back. With your heavier armor, you can get your gun much closer to your foes. 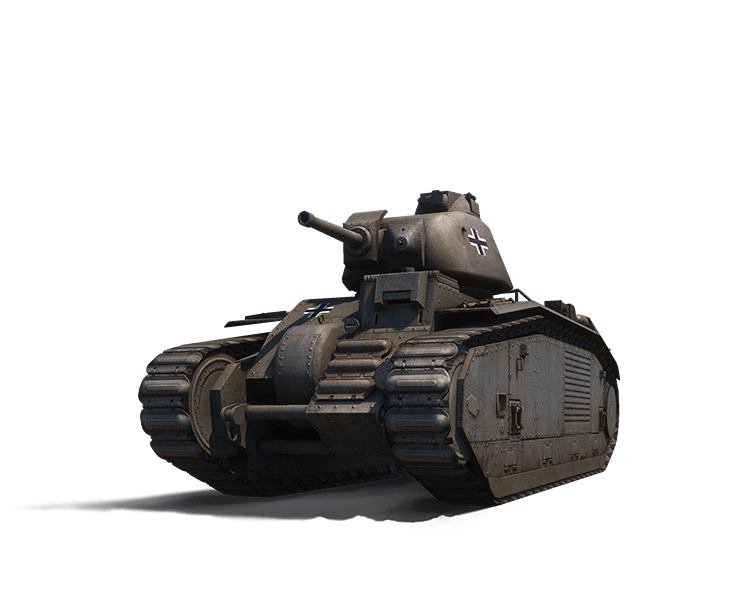 Also this week, rent the Pz.Kpfw. B2 740 (f), a heavy tank with good armor that's easy to drive. If that's up your alley, make sure to check the Premium Shop for great deals! Take the fight to the frontlines, and complete bonus missions that offer XP boosts, consumables and equipment! Plus, participate in the Throwdown, a 1v1 heavy tank tournament for the chance to win Gold! 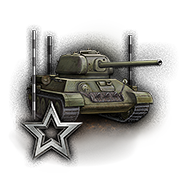 If you earn 20,000 XP each day over any number of battles in a vehicle of tier V or higher, you'll unlock the Pz.Kpfw. B2 740 (f) for 24 hours. 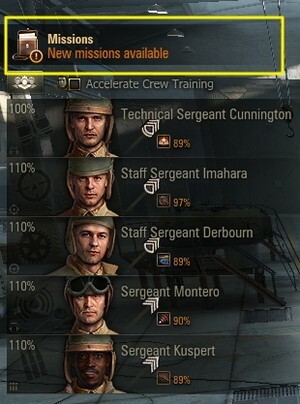 Play your new heavy tank and see if you like it enough to own!